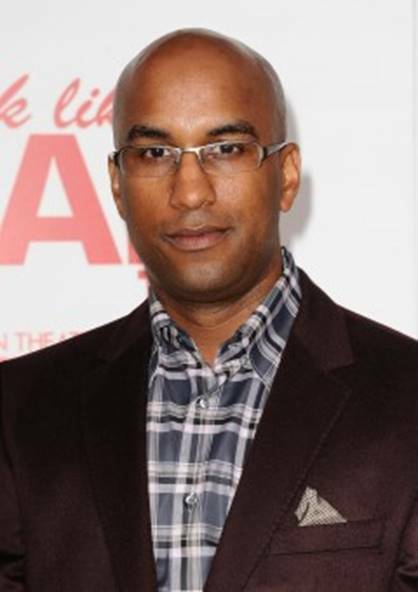 Tim Story calls it “director’s jail.” That’s where Story, 43, found himself just a few years ago, despite his successful directorial debut in 2002 with “Barbershop,” which earned critics’ praise and made $77 million worldwide on a modest $12-million budget. And despite the Marvel superhero franchise that followed, Story’s “Fantastic Four” films in 2005 and 2007, which grossed more than $600 million worldwide. Opening its doors to a wide and intentionally diversified list of filmmakers, the Academy of Motion Picture Arts and Sciences has invited 276 new members to join as the class of 2013. 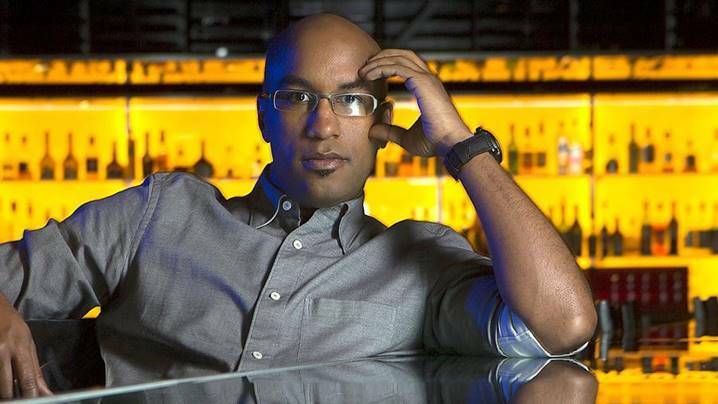 Tim Story is included on the list of those invited to join the director’s branch.